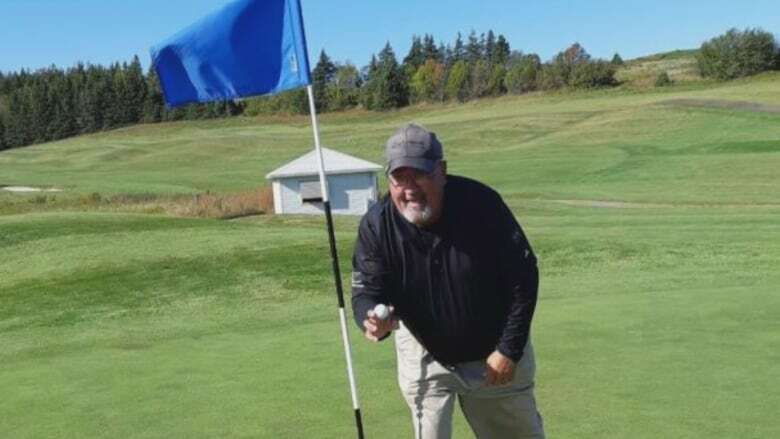 An Island man believes a recent hole-in-one was likely divine intervention. 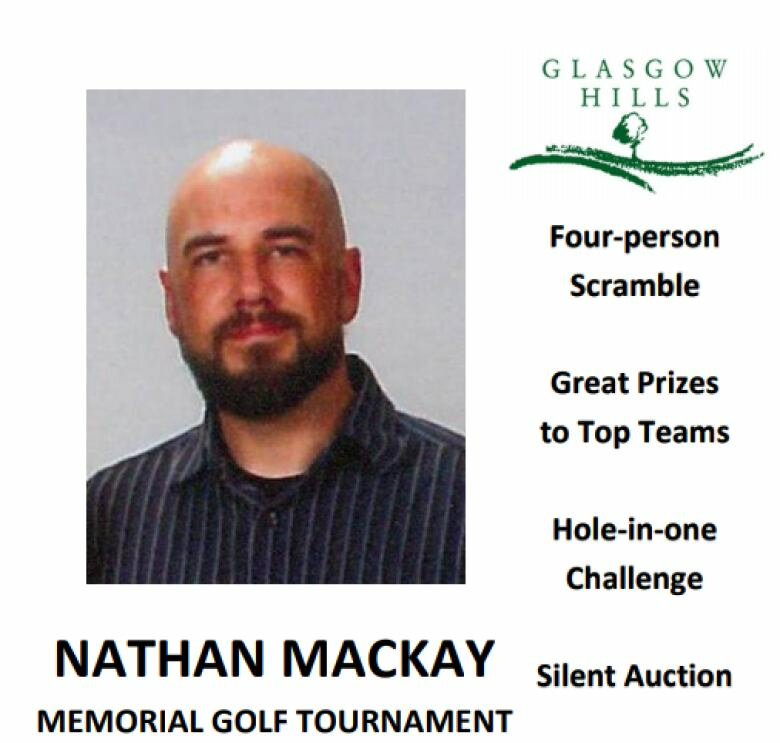 Last weekend, Bruce MacKay was taking part in a memorial golf tournament in honour of his late son, Nathan MacKay. Nathan, who was superintendent at Glasgow Hills Golf Course, died suddenly last July. His former employer organized the tournament. Among the prizes was $10,000 for whoever could get a hole-in-one on the par-3, 15th hole. Bruce MacKay knew the shot he hit with his 6-iron was a good one. But he never imagined it would be his first hole-in-one. And feels his son must have had a hand in it. "It's my first ever, and it's on my son's memorial, and I truly believe there's other things going on," he said. "I felt everything in that moment. It was really emotional that it happened on that day, that I had three good buddies with me. Everybody else on the holes around were more excited than I probably was because I was kind of in shock."